We previously wrote a post that highlighted some of the best things to do in London when celebrating a hen party. This time, we want to help the men out, so we will be posting some of our favourite ideas for making your last night of freedom one to remember! This is a classic stag party activity that is perfect to do during the day before you start any drinking. It is something that people of any age can join in with, so is perfect if you’re wanting to include anyone who will be too young or too old to attend anything else you may have planned. You can challenge each other to a thrilling race around the tracks; something that’s sure to satisfy those with a competitive nature. London has several indoor go kart racing tracks, so it’s worth doing your research beforehand, just to make sure you can book one that’s close to where you’re staying. What could be better than hiring a nightclub on wheels? A party bus will get you to a chosen location in style and also in amazing spirits. 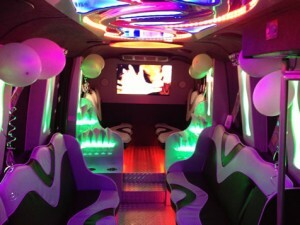 Most party buses come with a bar area, karaoke and the option to decorate as you wish. This means you and your fellow stags can sing your hearts away for a few hours (and then blame it on the alcohol). This is perfect for a night out in London, as you won’t have to worry about hopping from tube to tube as you make your way around the city. Drinking and clubbing are probably the most popular things to do whilst on a stag party, and London is a fantastic night out. It has lots of pubs and clubs for you to spend the evening in, whether you are looking to have a few quiet drinks, go on a pub crawl or want to spend the night in a big club. 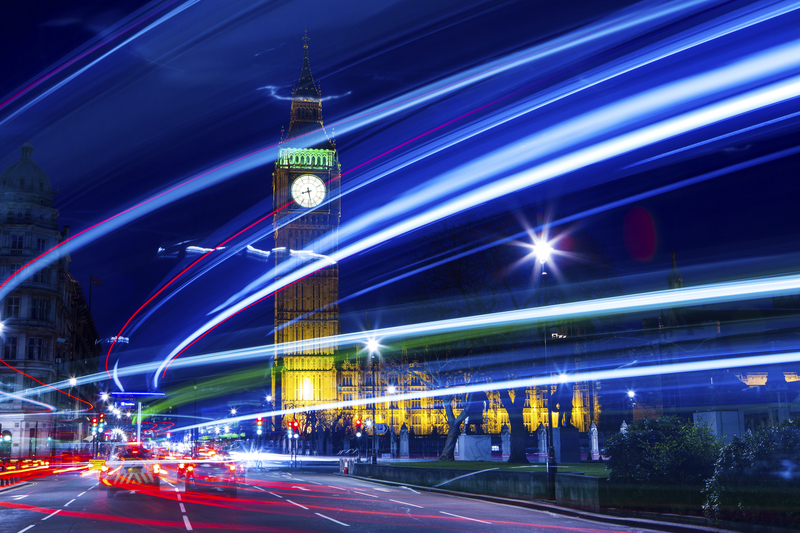 Just remember that London is a big place and the pubs and clubs can be extremely spread out, so it’s always worth deciding on a specific area so that you don’t spend half the night on the underground (or you could just use a party bus to get around!). It is also worth checking if there are any crazy dress codes! We’re sure that, whatever you choose to do on your stag do, you will have a brilliant night. If you want to make it a night to remember, then consider hiring a party bus from Swift Travel. We specialise in limo and party bus hire in Hertfordshire, Essex, London and other surrounding areas. If you have any questions on hiring the bus, then please do not hesitate to contact us. You can call us on 01279 739193 and a member of staff will be happy to help you.